The SEC is down to two official contenders for the 2018 College Football Playoff. 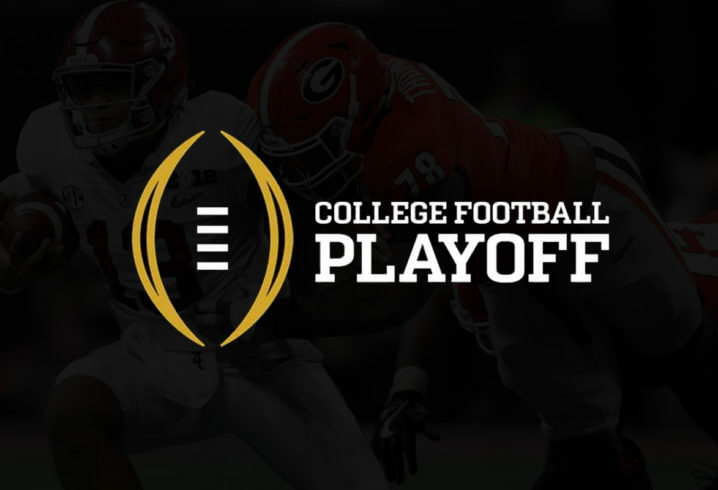 With Alabama winning the West and Georgia winning the East, both teams control their destiny for the upcoming Playoff with the potential of both teams getting in once again — if the Bulldogs manage to knock off the Tide in the upcoming SEC Championship Game. Joining those two in the latest rankings, the SEC has five other teams ranked in the poll: LSU, Kentucky, Florida, Mississippi State, and Auburn.